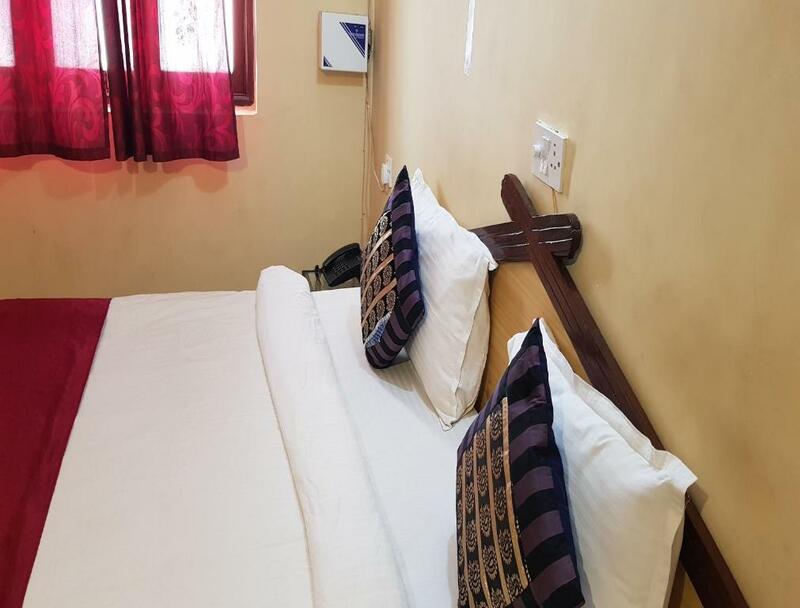 Situated in Baga, Goa region, Unique rooms in the heart of Baga beach is set 2.1 km from Britto's. Boasting a 24-hour front desk, this property also provides guests with a restaurant. Free WiFi is provided.